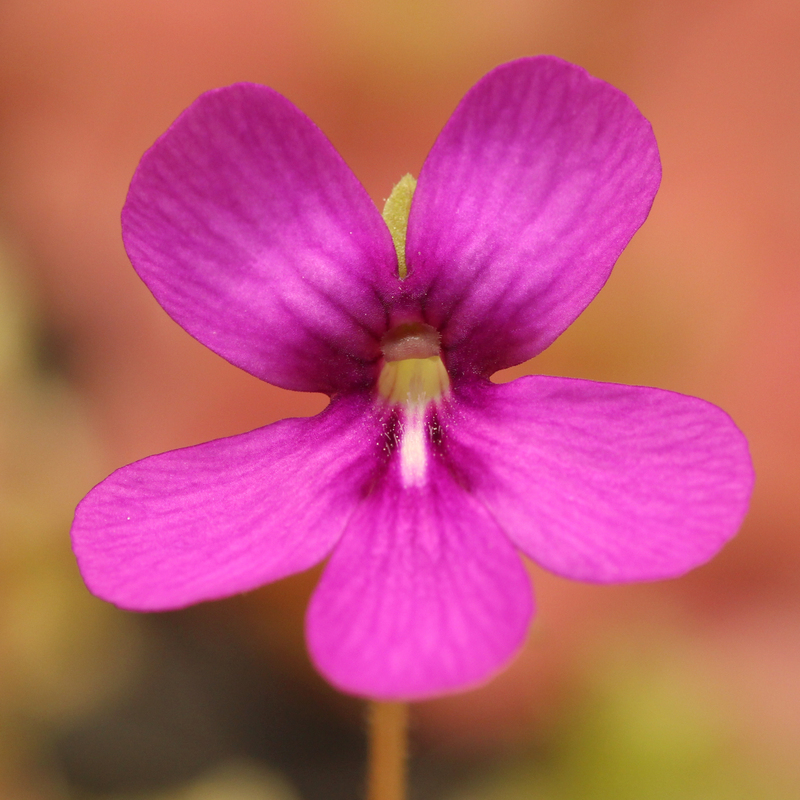 Pinguicula ‘Weser’ is a hybrid of P. ehlersiae and P. moranensis. It is similar to P. ‘Sethos’ which is also a hybrid of P. ehlersiae and P. moranensis, the main difference being floral markings. 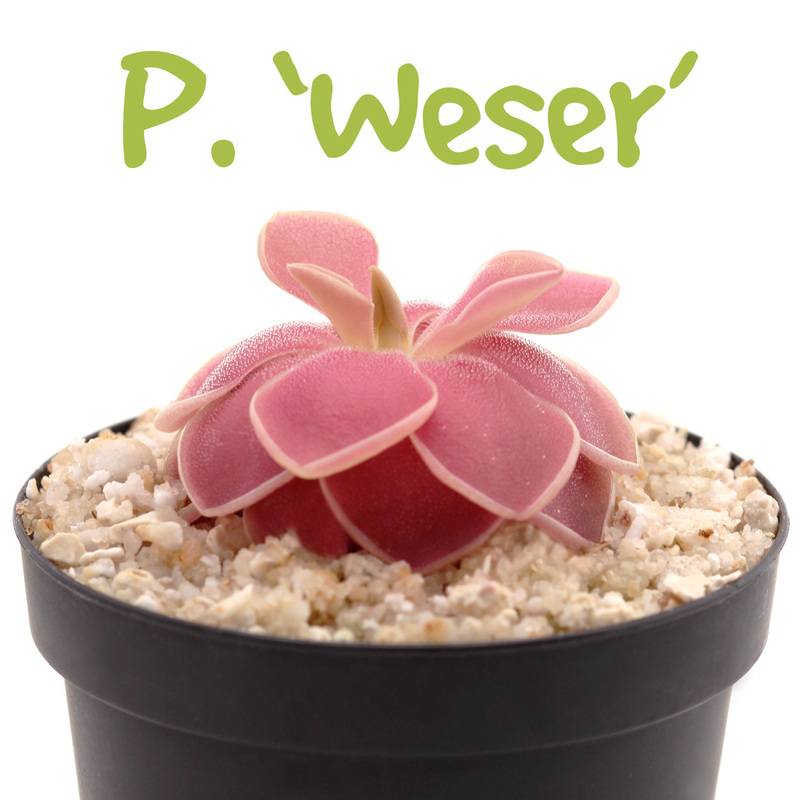 P. ‘Weser’ was registered as a cultivar in 1998 and received its name after a river near the original growers location. 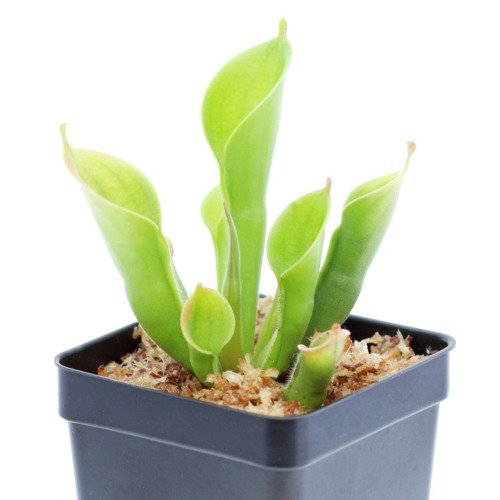 The leaves can be anywhere from green to bright pink depending on light intensity. It prefers a loose substrate. 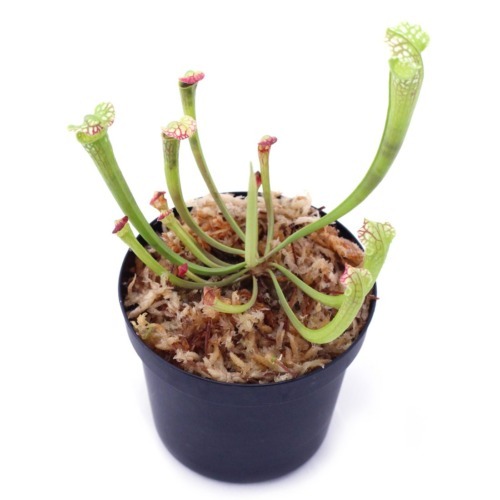 Size and packing method: You will receive a bare root plant about 1 and 1/2 inches in diameter, carefully wrapped in a damp paper towel. 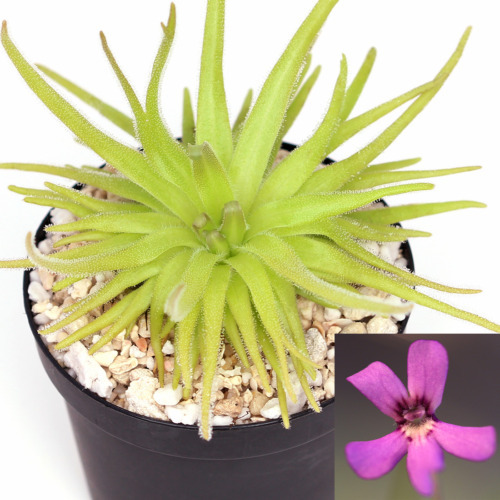 Plants are more green at the moment but beginning to develop pink color.